After taking a break last week to interview one of my favorite new authors, we have a bunch of new releases to celebrate this week! A couple weeks ago, Angela Wallace marked the official release of the latest in her Elemental Magic urban fantasy series, Earth Tones. 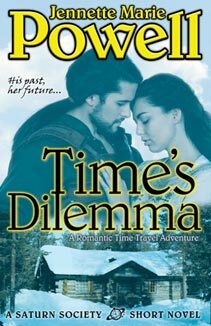 Nita Young doesn’t know if she has a future with college sweetheart Keenan Donovan—two star-crossed lovers of opposing elements—but she invites him up to Alaska to see if Earth and Water can rekindle their old flame. When a series of wild animal attacks strike the inhabitants of Yakutat, Nita has to put her romantic plans on hold. Mangled bodies are turning up, and a mysterious black panther has been spotted in the woods. Fur, scales, and a venomous bite suggest the cat is supernatural in origin—and evidence indicates that someone not only summoned it, but is using it to target those Nita cares about. It’s the perfect murder weapon: no fingerprints, no evidence. And in a town this small, the killer is someone she knows. 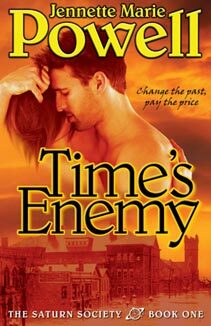 Nita’s strength will be put to the test as she faces losing her friends, her town, and the man she loves. 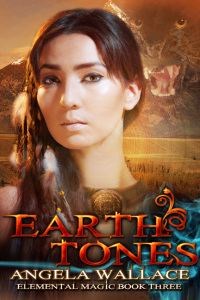 More info on Earth Tones and the other Elemental Magic books at http://angelawallace.wordpress.com/my-books/. 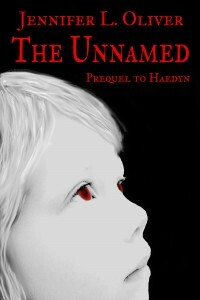 Jennifer L. Oliver is excited to announce the release of her first book, “The Unnamed.” In this horror/occult story, the demon Azazel is trying to make souls that are born tainted with evil. But his process unintentionally creates something more powerful than either demons or angels, a species he calls the Unnamed. They’ve come to protect the human world and stop Azazel from corrupting the laws of free-will. Will he be able to contain this new power or will The Unnamed cleanse the earth of all supernatural beings, including Azazel? 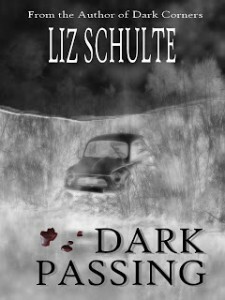 Liz Schulte is celebrating Halloween AND the release of her mystery novel, Dark Passing, with a Coffin Hop blog hop! In Dark Passing, Mary Nelson’s murder shocked the small town of Jackson. The vibrant, young college student disappeared on her way home. A week later her body was found in the trunk of a burning car. No suspects. No evidence. No case. Ella Reynolds’ life had finally turned around. 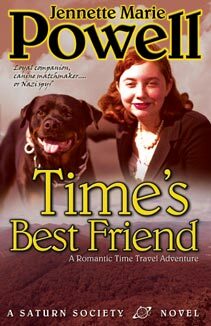 With a new book released, the past safely tucked away, and a burgeoning romance, she begins to live again. Then a plea from a woman whose daughter’s murder remains unsolved ignites Ella’s curiosity—and drags her back into the dark world she fought so desperately to escape. I’m letting you in on a November 1 release a day early. 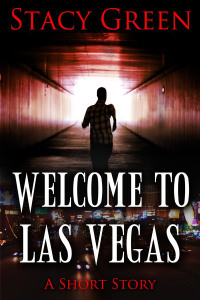 Stacy Green‘s short story “Welcome to Las Vegas” takes readers into the city’s seedy underworld with Tate, who is afraid of the dark. But his junkie sister has disappeared into the terrifying storm drains below Las Vegas. The tunnels stretch hundreds of miles beneath the city, housing the homeless and Sin City’s criminal element. Armed with only his flashlight, Tate wades into the gritty depths of the storm drains to rescue his sister from her demons. Finally, a little something from the lighter side. 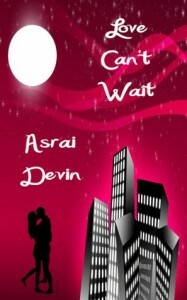 These two romances by Asrai Devin were initially released a couple months ago, but have just now been distributed to the Barnes & Noble Nook store. 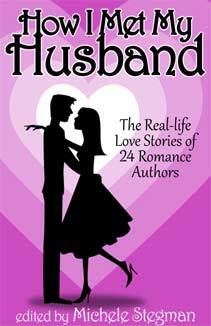 In Love Can’t Wait, Amy Black is in the middle of divorcing her cheating ex-husband, when she meets Scott Jones. After a night together, she discovers he’s not only her ex’s team mate, but her brother’s best friend. She has no choice but to ask him for help when her husband drops their cat off at her no pets allowed building. When he gets hurt, he requests a favor from her. Before long, Amy is wondering if a move to Ontario is the next best move in her life. When Love Knocks is the story of Sophia Clark, who is just feeling normal after losing her husband in a car accident, when Doug Black knocks on her door. She hasn’t seen him in years and suspects his motives. She has no qualms letting him know she is not looking for a white knight. Her four children, however, have different ideas. And pretty soon they are trying to convince Sophia that Doug should stick around for the long-term. 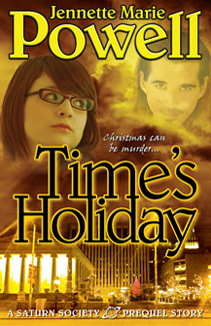 Just received the next print proof for the Home for the Holidays anthology. Everything looks good, so it’ll soon be for sale – watch this space for details! 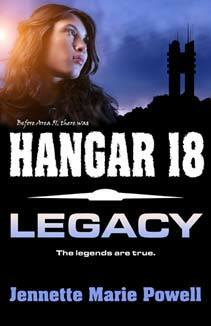 I am also continuing to work on the Hangar 18 revisions. Got Chapter Seven marked up, and working on Chapter Eight. NaNoWriMo starts tomorrow, and I plan to keep blogging throughout November, so wish me luck! What about you – do you like scary books, even if only for Halloween? 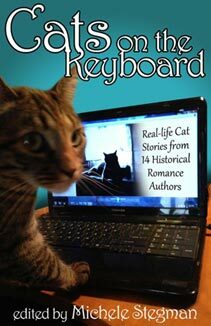 How about spicy romance or mysteries? If you’re doing ROW80, how is your week going so far? Know about any other WANA books that released recently that I’ve missed?